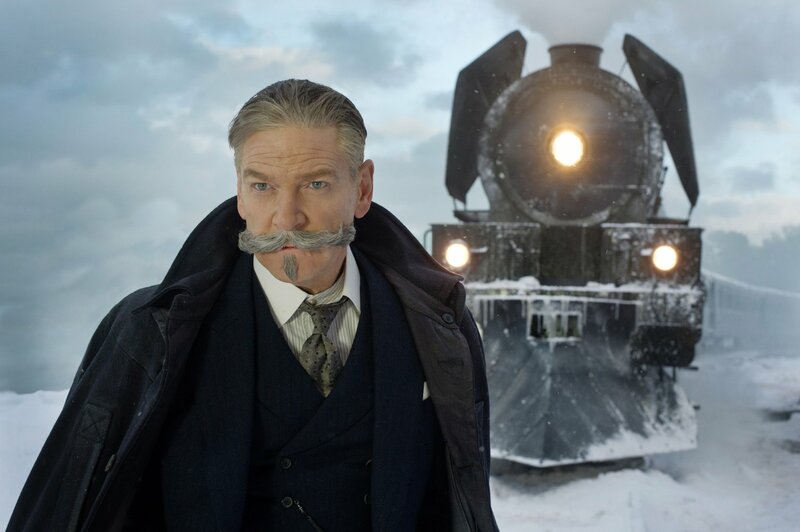 We sat down with Michael Green, screenwriter for the latest remake of Murder on the Orient Express, to talk about the mystery genre and what writers can learn from Agatha Christie. 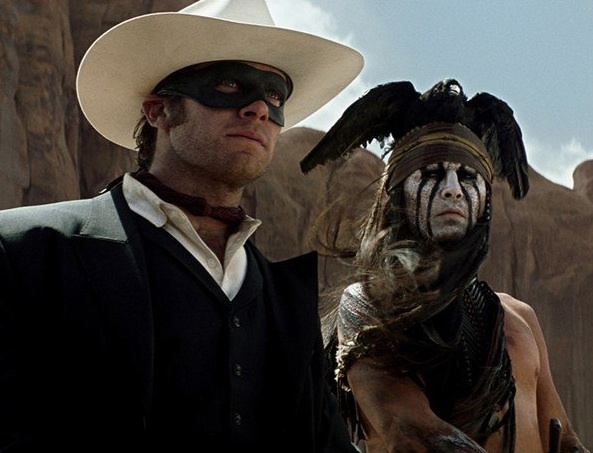 How does a movie with so much potential, so many stars and so much cash behind it fail to measure up? We think it all starts with story. If you have that down, everything else falls into place. 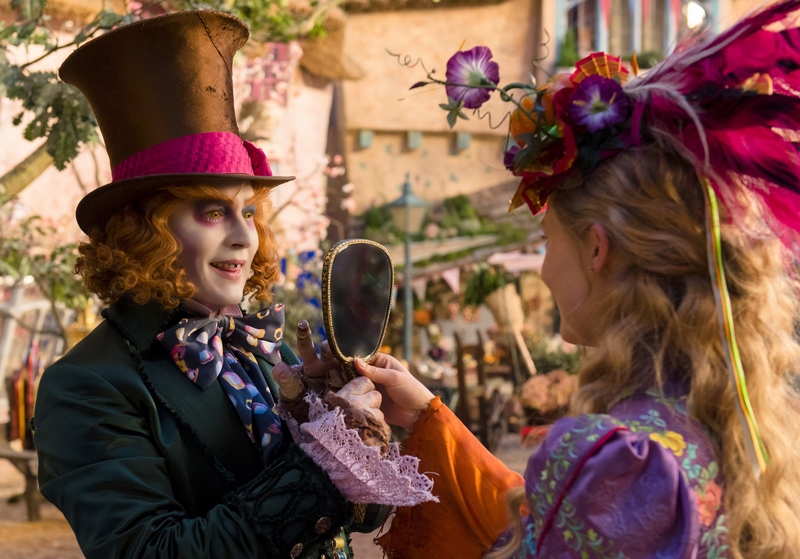 Here are five DON'TS when it comes to story that we learned from Alice Through the Looking Glass.